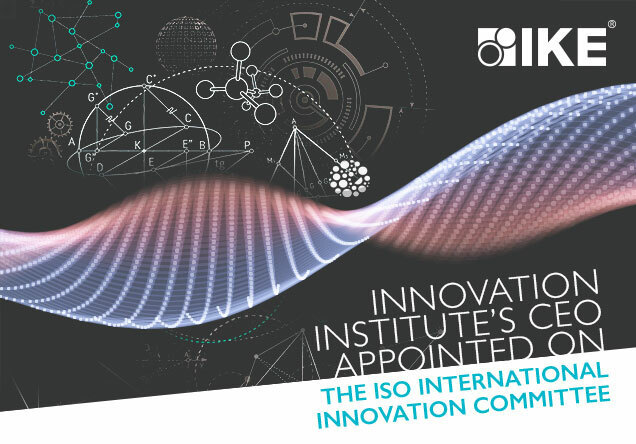 Prof Sa’ad Sam Medhat IKE Institute’s CEO has been elected on the International Standards Organisations (ISO) to support the development of a new set of Standards for Innovation. The first of these Standards (ISO 50503) has been written up and is at the Committee Approvals stage. Publication of this first Standard is expected later this year. 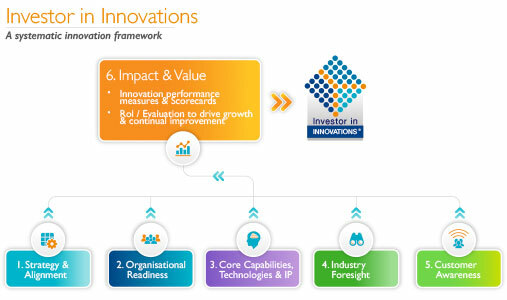 The IKE Institute’s Investor in Innovations Standard takes into consideration the TC279 standards and provides an integrated and coherent platform for preparing an organisation to meet the ISO compliancy requirements. In addition, the IKE Institute’s Certified Innovation courses continue offer a rich source for professional development in the innovation discipline to equip the individual practitioners and business leaders to purse their initiatives and future innovation assessments with confidence.